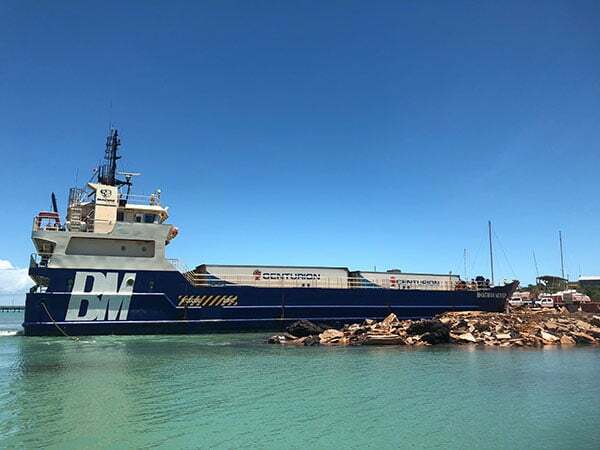 Centurion Transport and Bhagwan Marine Save the Day! 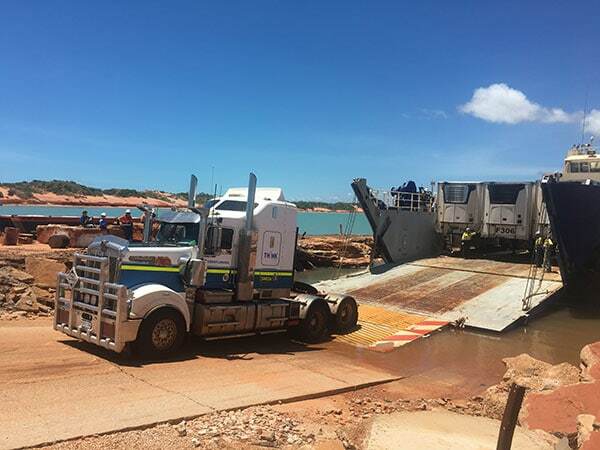 Due to floods in the region, major road access to Broome was impassable late last week. 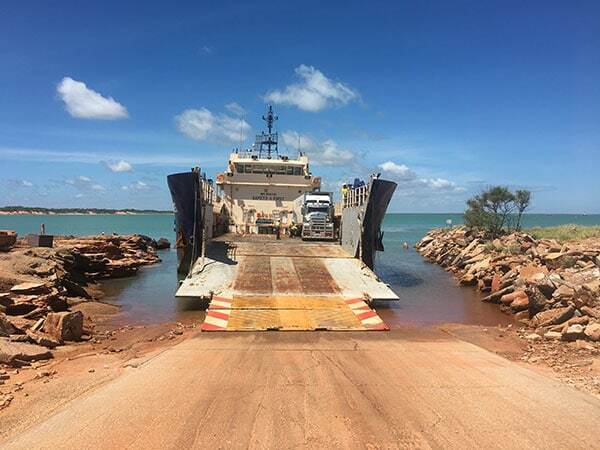 Centurion Transport reached out to Bhagwan Marine for assistance and via one of our Landing Craft, the ‘Bhagwan Mover’, we loaded seven refrigerated trailers onto the barge at Dampier port and transported them to Broome. 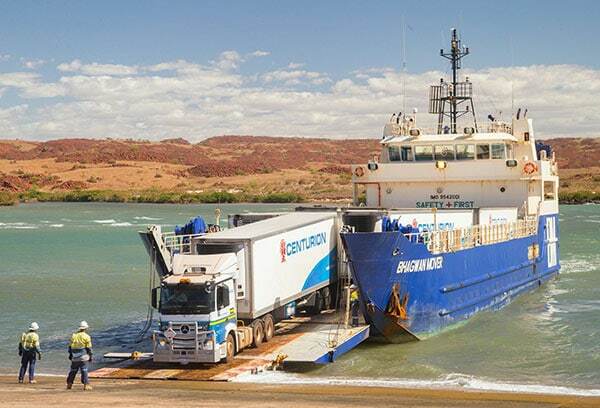 Centurion then distributed the goods to the local supermarkets in Broome to ensure the much needs supplies reached the local community. Great work to everyone involved! !